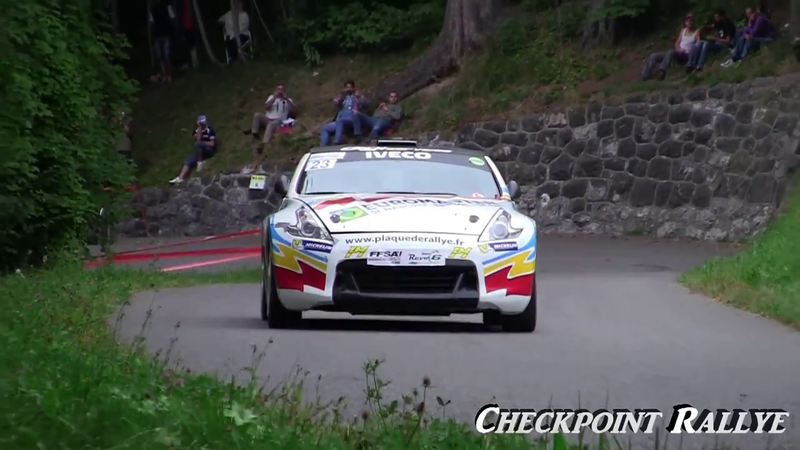 If you are struggling to wake up this morning, this loud Nissan 370Z Rally Car will do the job. The car is driven by French rally driver Eric Mauffray. Video after the jump.